Who doesn’t love the comfort of a warm and cozy home in the fall? Embrace the warmth, comfort and fun of the fall season and make your home feel cozier than ever. After all, fall happens to be the favorite time of year for so many of us! 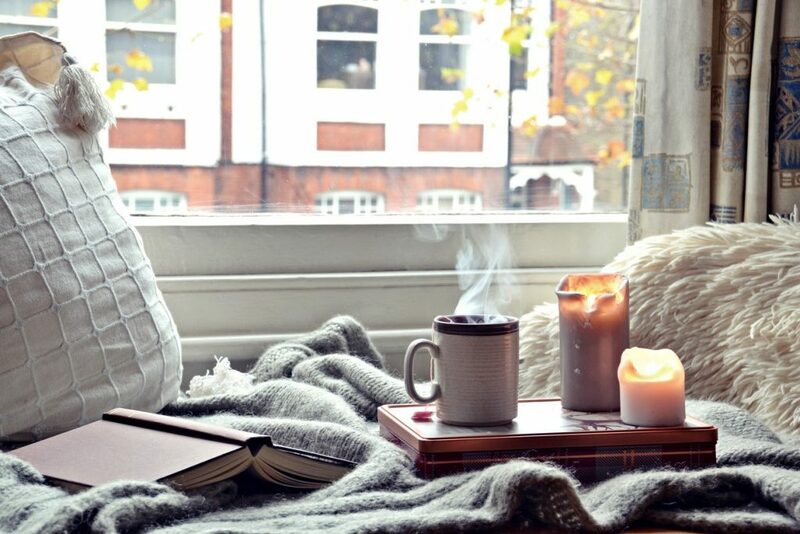 Here are some essentials for a cozy fall home! 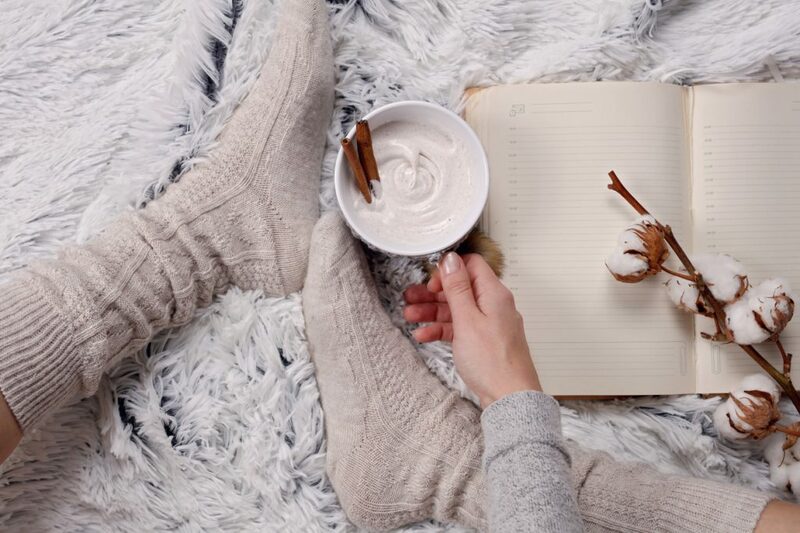 Nothing says fall more than big sweaters, pumpkin-spiced lattes and the aroma of fall scented candles! Seasonally scented candles are a simple, yet inexpensive way to make your home feel extra cozy this fall. Candlelight creates a very soothing and welcoming ambiance. Candles are perfect for every room including the bedroom, entry way, bathrooms, dining room and even the kitchen. And while many of us burn scented candles year-round, fall happens to be an all-time favorite due to the variety of seasonal scents. As the air gets crisp and the leaves change colors, it’s time to get cozy! With the temperatures dropping, many of us love nothing more than to just snuggle up on the couch and stay warm by the fireplace. So bundle up this season and get cozy with some warm, fuzzy blankets. Whether you choose faux fur, knit, fleece or wool, blankets are an absolute fall essential for optimum comfort and coziness! Blankets are a given for sprucing up your home in the fall, but for extra warmth add decorative pillows to sofas or chairs. You can even use pillows as decorative elements, placing them in unexpected places like under tables or stuffed in baskets. 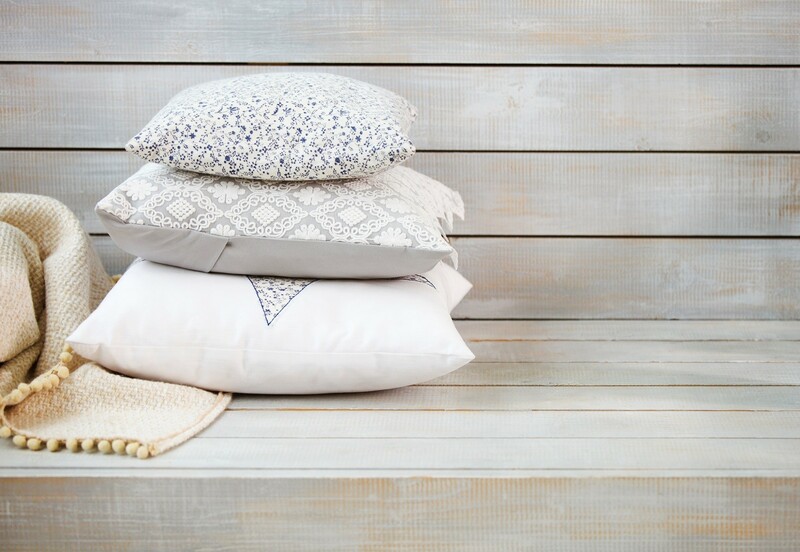 A collection of pillows with warm colors, fall patterns and soft materials will instantly infuse “cozy” feels throughout your home. Keeping you warm all winter long! Welcome the arrival of fall with the natural elements. 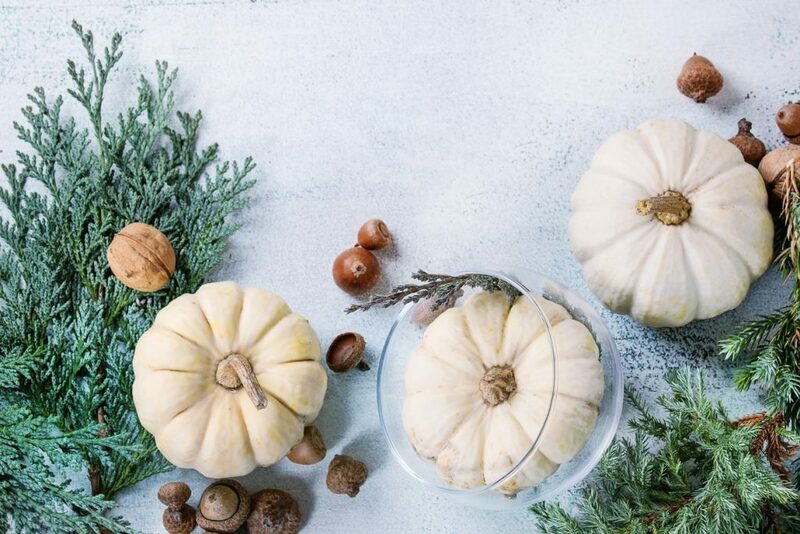 Give your home a true, seasonal look by decorating with gourds, leaves, pumpkins, birch logs, corn stalks and other natural elements. Placing dried branches in a tall vase or a collection of mini white pumpkins makes for great a fall centerpiece. For more ideas on getting creative and assembling beautiful fall displays, click here. Creating a cozy living space as you transition into the fall season is simple and doesn’t have to cost you a fortune. For more information on affordable upgrades to prepare your home for fall and holiday guests, visit our website here or call us at 855-212-7337. May is National Home Remodeling month and we are here to help with 5 tips for successful home remodeling on a budget. Capture a fresh new look or complete an entire home transformation with these money saving, nifty tips, all while sticking to your budget! Are you up for the challenge? There’s no better time to start creating your dream home than now! Get results that will leave your family with a smile. Don’t deal with the mess of DIY failure or the inconvenience of disruptive contractors. About 25% percent of Miracle Method’s work is repairing DIY projects that failed or didn’t go as planned. Research kitchen and bath remodeling that’s made to last to maximize your investment. Quality work often comes with a warranty, Miracle Method offers a 5 year warranty on failure of adhesion and with good care often our refinishing lasts 15-20 years. Preparation is key to remodeling. Take the time to set a budget, compare prices, and explore a variety of remodel options. Weigh out your decisions by preparing a comparison checklist to review all the pros, cons, associated costs and potential downtime of your space. Surface refinishing for example, when done by a qualified professional like Miracle Method, can save over 75% of the cost of a traditional replacement and have your space back in service as little as 1-2 days. There are high quality options that will save you money, if you just take time to do the research. Plus an added benefit, when you have a beautiful new kitchen and bath that didn’t break that bank! 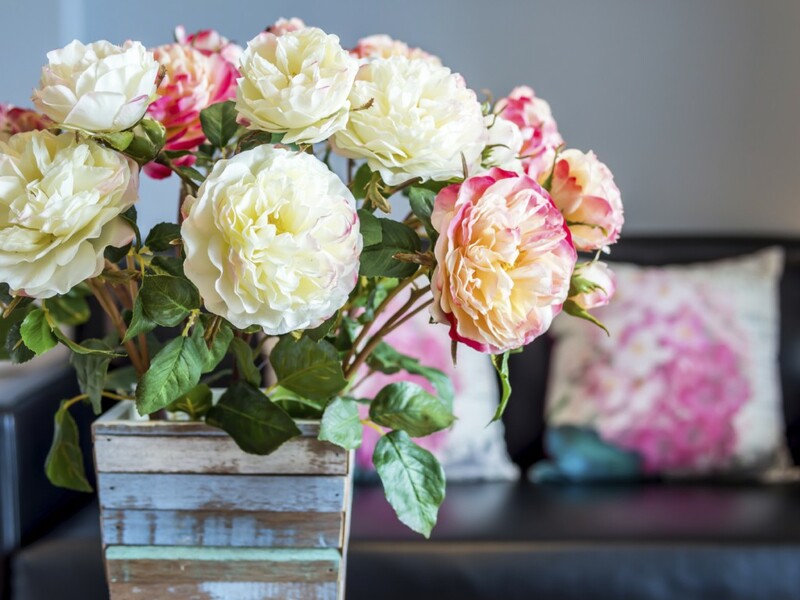 Recreate your home to look and feel beautiful again. Brainstorm ideas to create an open and new spacious layout. The simple trick of hanging high curtains will create a larger depth to amplify space. Add an illusion of home expansion with light color paint choices or funky wallpaper ceilings. Out with the old and in with the new can go a long ways in breathing new life into an old and tired space! 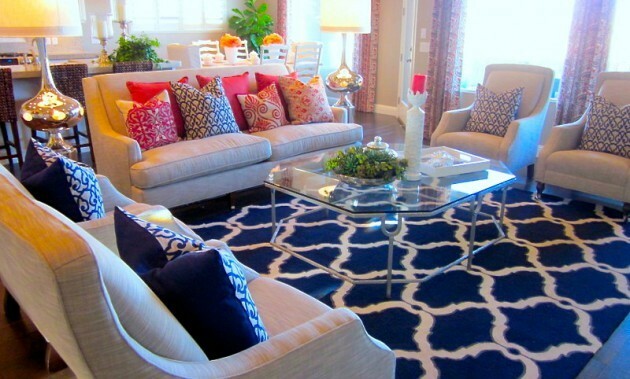 Deliver a stylish home makeover to accommodate modern, traditional, country, or casual decor. Home magazines like House Beautiful and HGTV are a fantastic tool to finding all the latest trends to inspire your new look. Search unique furniture pieces or designated themes on Pinterest to stimulate creativity and inspire new ideas. 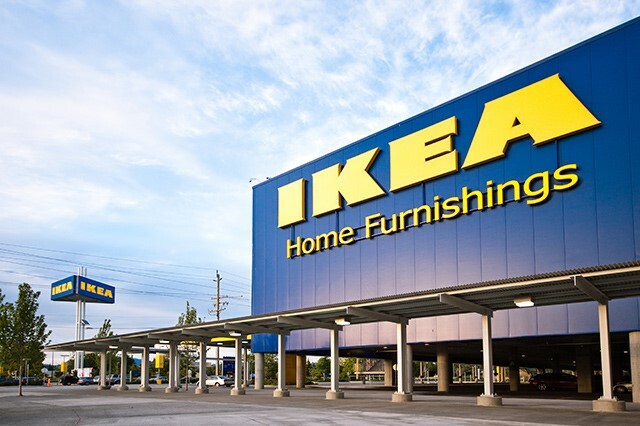 Convert upscale design into a thrifty experience by shopping local second hand stores to jazz up lightly used furniture or score awesome accessories. You never know what you might find! 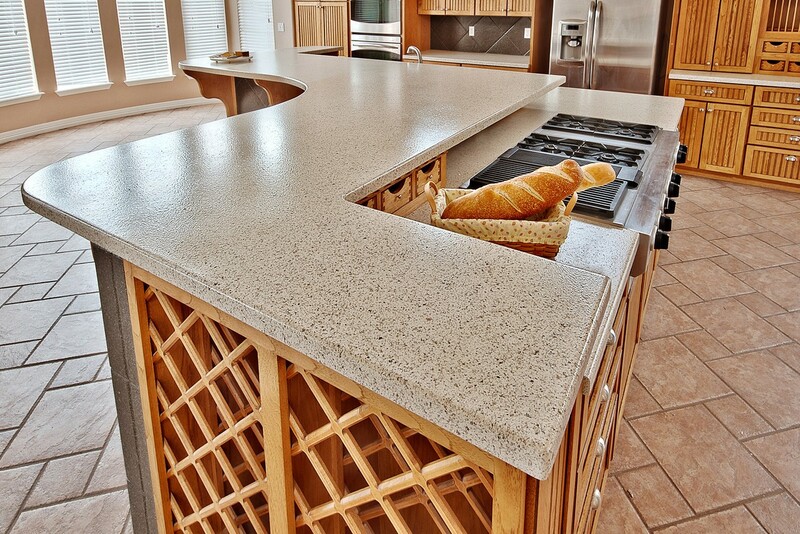 The process of ripping out existing counter-tops and fixtures can be stressful enough and made worse by the mess created. Don’t let debris cloud your thinking space. 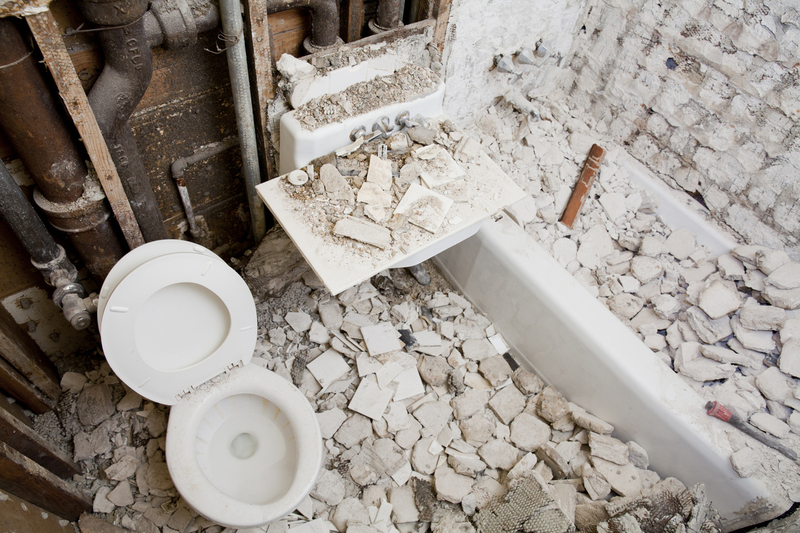 Avoid the renovation chaos by selecting remodeling options that will minimize mess and demolition. For example, surface refinishing and painting with fresh light colors allows you to reinvigorate a space without demolition or messy replacement. Homemade Happiness. 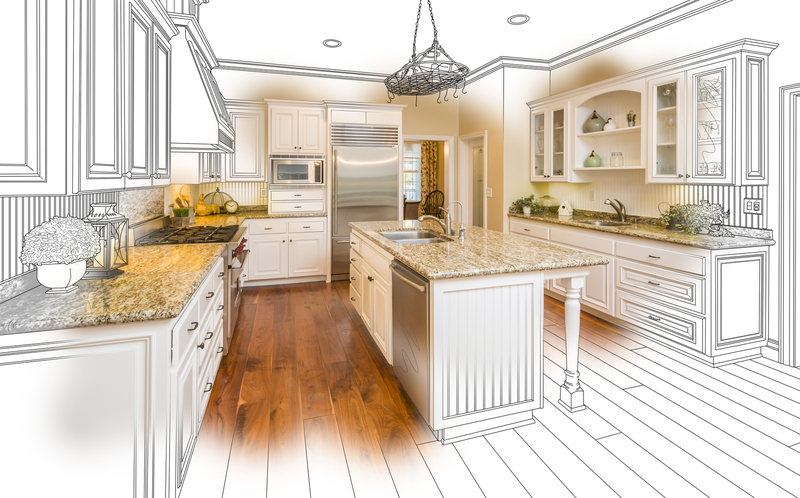 HomeAdvisor estimates kitchen remodel expenses between $11,371 and $28,853. 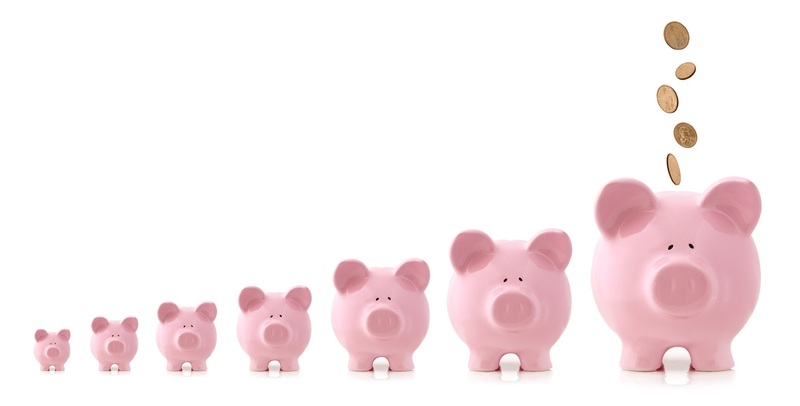 Don’t let your budget get in the way of your remodeling wish. Miracle Method allows you to save up to 75% over the cost of replacement in as little as 2-3 days, serving over 1 million satisfied customers. 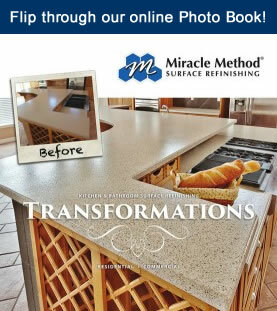 Check out stunning results from Miracle Method’s photo gallery. Find a location near you or call 855-212-7337 to speak with your local Miracle Method franchise. Hooray, it is officially the first day of Fall! Every year around this time, paint companies release color palettes for upcoming trends. 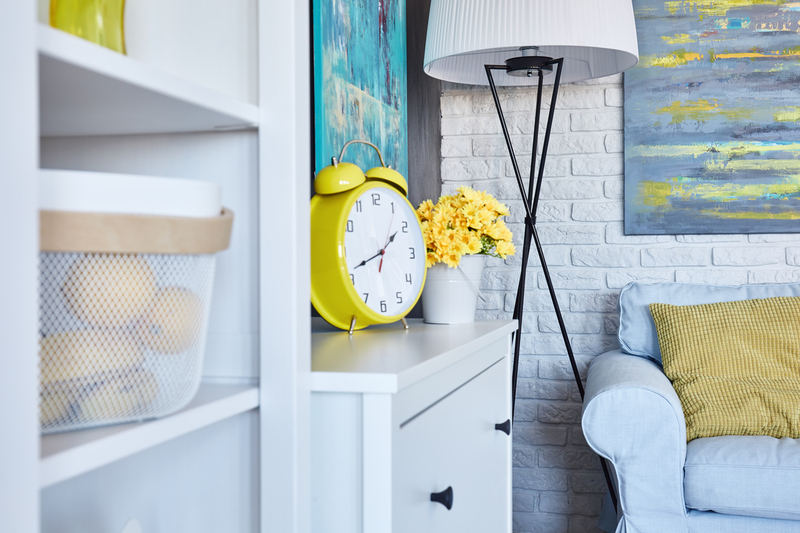 While having a neutral color palette in your home for big ticket items like floors, countertops and large furniture makes sense, you can still follow trends by adding affordable accents like: paint, throw pillows, lampshades and other fun accessories. 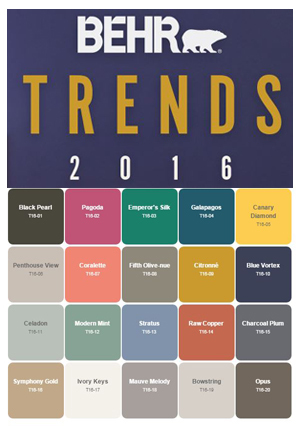 Behr Paint just released their 2016 Color Trends and the colors are bold, high-contrast, and full of dimension. This dining room is a great example of being bold with accessories and paint. The use of bright colors from the chairs, drapes, lamps and framed mirror make the room a work of art. In this age of technology and being constantly “plugged in”, we are all craving more human connection. We need places where we can put aside our cell phones and tablets and share conversation. A room with this much character creates a great conversation piece where friends can gather, share food, stories, laughter and re-connect with one another. Your home should be a place where you can unwind, unplug, and gather with friends and family. Updating your home doesn’t have to cost a fortune. 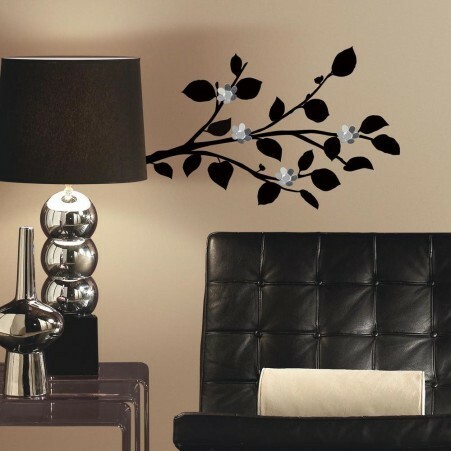 A simple update in wall color can completely change the look of a room. Here at Miracle Method, we believe in affordable remodeling. Feel free to our visit website to check out our Natural Accents color samples to see if there is color you would love to use for a new look on your kitchen counters, bathtub, tile and more. With a new season, comes a new opportunity to make your home beautiful again!